Monrovia – Taking a cue from the Arab Springs and recent events in Algeria and Sudan, organizers of a June 7 protest in Liberia are looking to send the administration of President George Manneh Weah a simple message: Save the State. 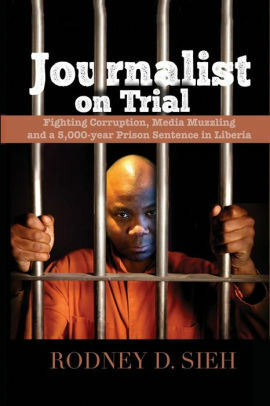 Mr. Henry Costa, host of the popular morning show said Sunday that the protest sole intention is the get the attention of the government to the rapidly declining plight of the Liberian people – and the total neglect by the government in power. The peaceful approach worked in in 2011 when Tunisian protesters piled pressure leading to the fall of Zine El Abidine Ben Ali. In Egypt, similar protests that brought down Hosni Mubarak. Quite recently in Sudan and Algeria in 2011, protesters took to the streets to demand change. In Algeria, Abdelaziz Bouteflika’s quest for a fifth consecutive term was greeted with rejection as protesters took to the streets and ripped down giant posters of Bouteflika from the streets. On March 11, 2019, Bouteflika, 82, stepped down. Then came last week’s climaxed of weeks of protests against Omar al-Bashir in Sudan. 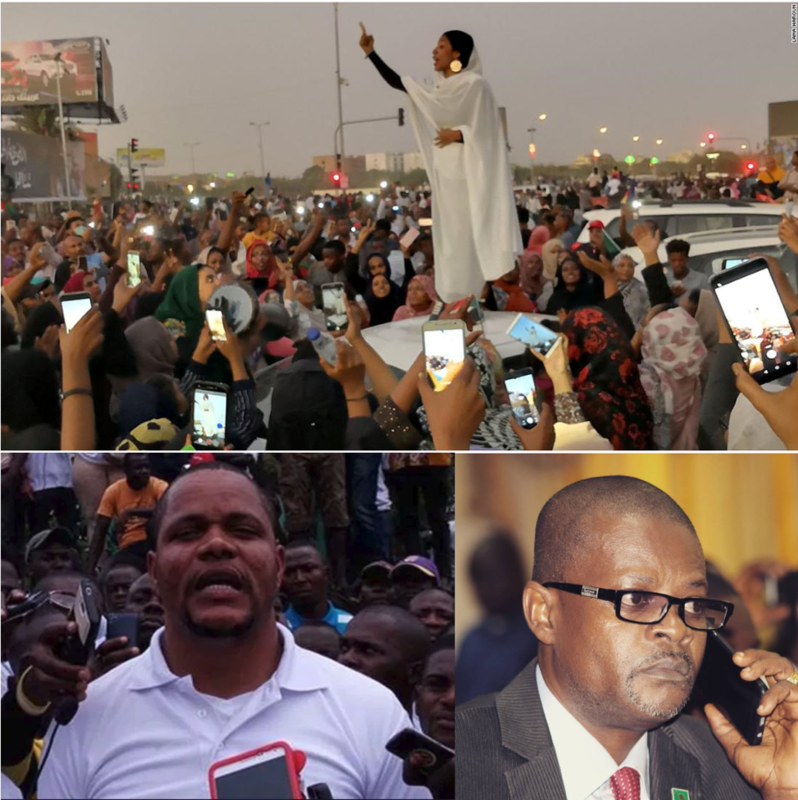 For weeks, young activists, Sudanese women, civil society and college students took to the streets to demand Al Bashir’s resignation. They survived arrests and torture while scores were forced into exile. In the days leading to Al-Bashir’s fall, a widely-shared photograph of the activist Alaa Salah chanting while standing on top of a car, taken by Lana Haroun, became the uprising’s iconic image and recalled the civic resistance movement of 1964 protest when students stood up to a military government, eventually overthrowing it, as well as a similar movement in 1985 that again ended army rule. In Liberia, the impact of those uprisings has prompted a new wave of interests although some of the organizers are quickly dismissing that they are drawing inspiration from the recent action in Sudan. Since organizers came up with the June 7, 2019 date for the protest, threats of a counter protests have made the rounds on the social media Facebook. Economist Samuel P. Jackson, author of the upcoming book, Rich Land, Poor Country: The “Paradox of Poverty” in Liberia has cautioned that it would be a mistake for the administration to counter the June 7 protest with one of their own. Mr. Jackson appealed to President Weah to resist the urge in listening to extremists like Eugene Fahngon, Deputy Minister of Information and other CDC supporters, who are promoting a counter demonstration. Jackson warned that putting two adversarial groups on the streets of Monrovia under the current volatile and tense moment in the country’s history could lead to unintended consequences including bloodshed. He reminded Mr. Weah that as head of government, any violence and bloodshed associated will forever be a blotch on his administration and manifest potential instability in the country, which will further undermine business confidence. Mr. Jackson was blunt as he slammed those calling for a counter demonstration as jackasses. The government has apparently taken note albeit cautiously. Mr. Nathaniel McGill, Minister of State for Presidential Affairs said Sunday, in conversation with reporters, that the Weah-led government has no objection to the protest and will in fact will give protesters its blessing as it is guaranteed under the constitution. But Mr. Dillon, who is also the chair of political affairs in the opposition Liberty Party said Sunday that on the contrary, it is the government that would be responsible should the protest turn ugly. “As for reported counter demonstration on 7th June, we will hold the President, the Minister of Justice, Police Director and the CDC leadership for any recklessness and intrusion into our rally by their surrogates. We will inform the world about this.”. Amid the counter arguments, Minister of state further guaranteed that police will provide security for protesters and wants Liberians to remain calm and go about their normal businesses as the Government of President George Weah is committed to protecting the peace. Protests are not rare in Liberia. The April 14, 1979 rice riot is still regarded as one of the most violent days in Liberia’s history. Organized by the Progressive Alliance of Liberia (PAL), headed by the late political activist Gabriel Baccus Matthews against the backdrop of a proposed increase in the price of a 100lb bag of rice from $22 to $26, the protest was followed a year later, by a bloody coup d’etat staged by 17 non-commissioned officers of the Armed Forces of Liberia (AFL) that led to the overthrow of the grand old True Whig Party (TWP) of the then Liberian government. On November 7, 2011, the current ruling party staged a massive protest against election results of the presidential elections which led to the death of at least one person.